How Different Can Everyone Be? is a beautiful children's book that embraces peoples' differences. Use pompoms in a variety of shapes and sizes for this activity, which incorporates sensory, fine motor practice, sorting, counting, patterning, one-one correspondence, problem solving, positive interactions. I've done this activity with my class, and they love it. More sensory: Snow Dough. Also: spice painting. Frozen bubbles look like great winter fun. 10 sneaky ways to practice reading at home. Real magic words for moms. 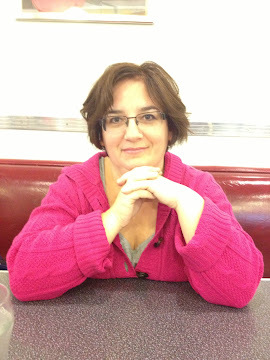 Writer and coach based in Toronto, ON and Findlay, OH. 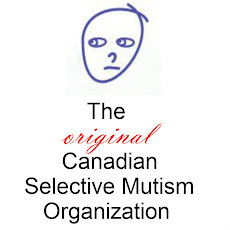 Founder of Canada's first Selective Mutism support group, The Selectively Silent Child. Mother of two. RECE. I also blog at The Teacher and The Traveller, the lifestyle blog for ambitious, creative and family-oriented women. Read more about me here & contact me here. Thanks for visiting! Copyright: Lin Gorenkoff. Copy and design by Rebecca Esther (RebeccaEsther.com). Simple theme. Powered by Blogger.